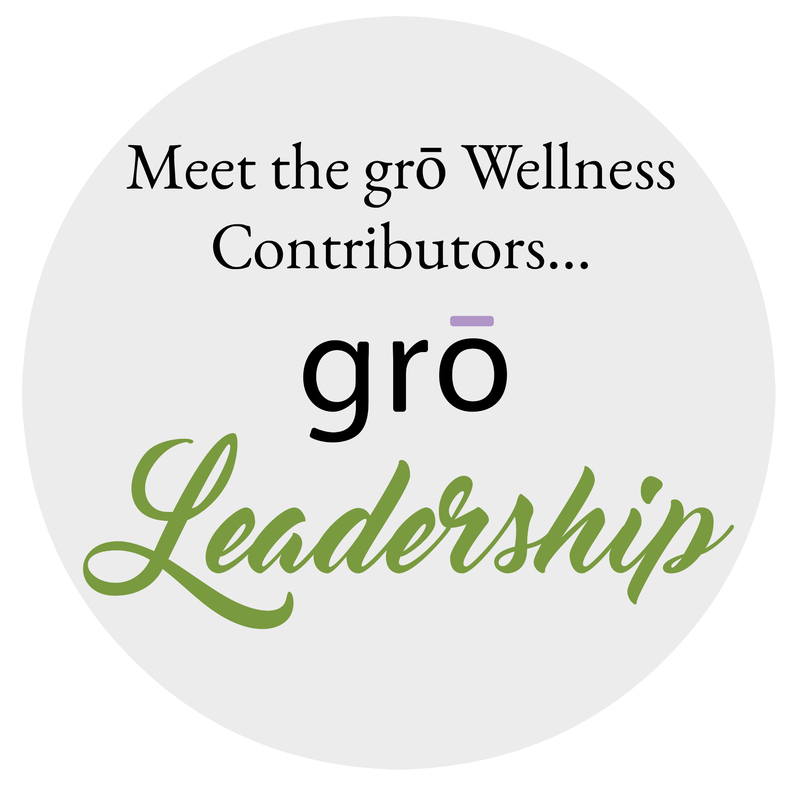 Meet the grō Wellness leadership team! Roz Mignogna is a certified Nutritional Therapy Practitioner and author of the popular natural health blog, Real Food Family®. Roz is a wife, mother, homeschooler and homesteader, yet also loves to continue using her singing and dancing talents since she was once a Broadway performer. Roz is the founder of grō Wellness and is passionate about helping people reach their individual health goals with nutrition, fitness and essential oils.